The roof of the jail first began leaking early Thursday morning, according to Sheriff Mark Helms. 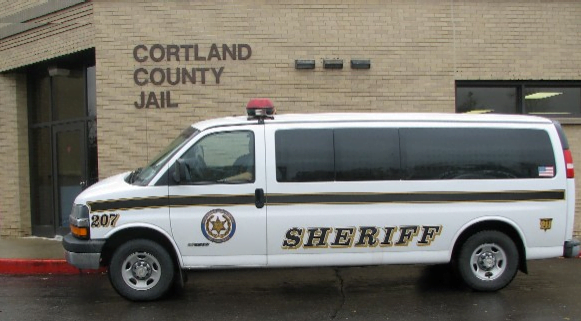 Over two dozen people gathered at the Cortland Community Center on Wednesday evening to discuss alternative options to incarceration. 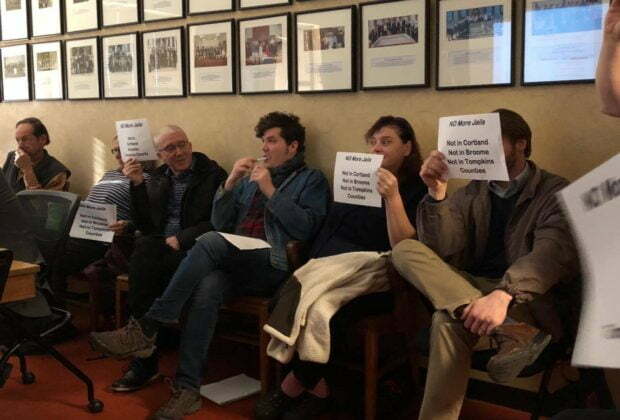 "The call to build new jails will continue: we should resist them and demand that state and county funds go to better uses." 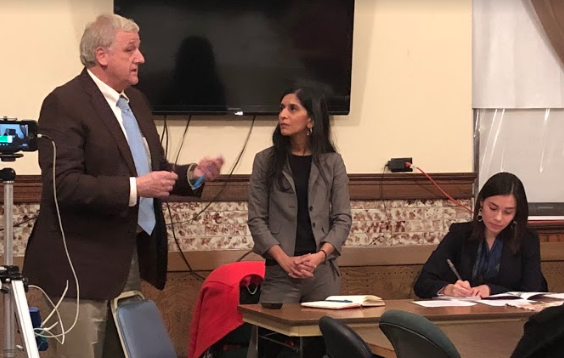 Cortland County’s Public Safety Facility Needs and Assessment Committee heard from members of the public who are opposed to building a new jail facility. "Mr. Steinhoff's reporting is short and implies the legislature was misinformed," Helms wrote in the letter. 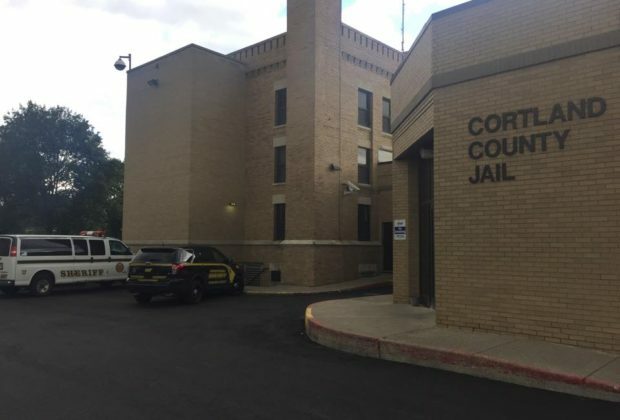 Cortland County Sheriff Mark Helms says legislators should consider expanding the project to a facility that could hold at least 200 inmates. The variance allows the jail to house an additional 30 inmates beyond its authorized capacity.